Richard has been with Gaby Hardwicke since 1998 and became a Partner in 2004. 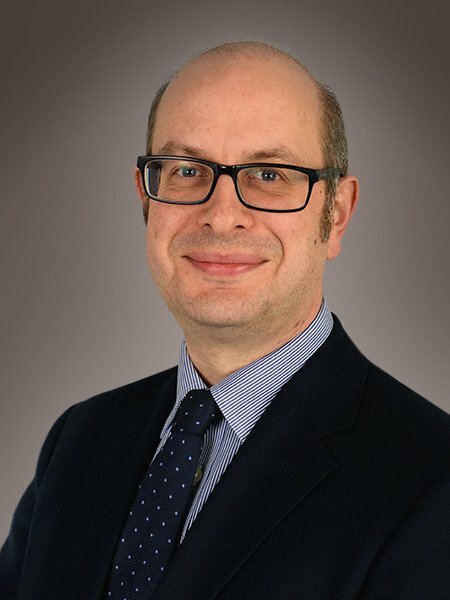 He is a fluent French speaker, and is a member of The Society of Trust and Estate Practitioners (STEP) and of Solicitors for the Elderly. He is also the former President of the Bexhill Chamber of Commerce and Treasurer of the Hastings & District Law Society.